Your child is going to be so excited to play with their Dough Dots! 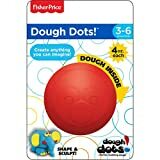 So many toys are not a natural fit for a child’s hand, until the Dough Dots sphere was created with your child in mind. Forget about making your own molding dough or buying it, Dough Dots has your answer. 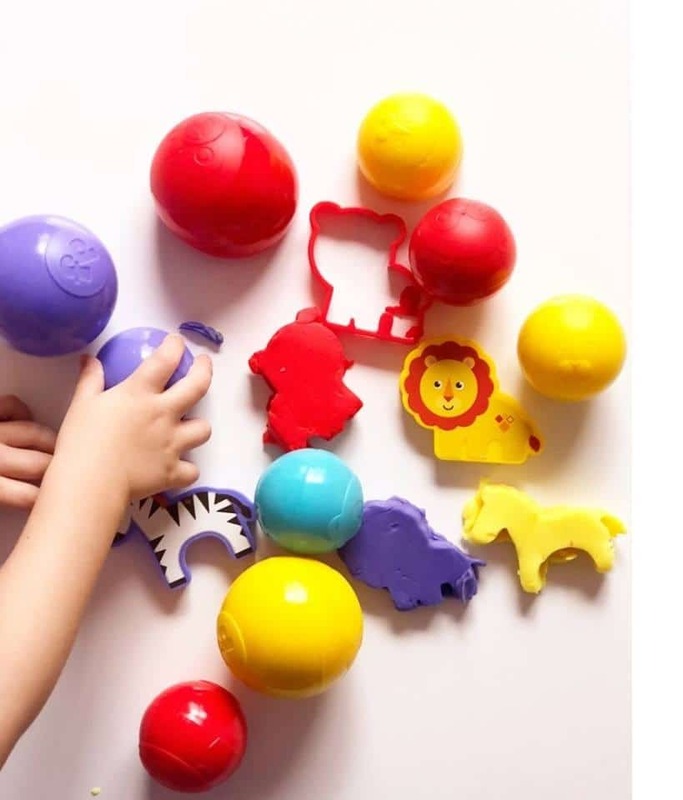 This creative modeling dough comes in a container that is patterned after fun and ergonomic shapes that we have seen in nature. 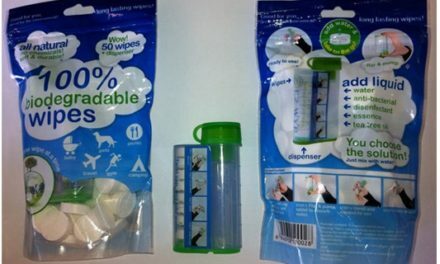 The containers are so easy to open, you don’t have to struggle and Dough Dots do not stick inside the bottom of the container. That means no big mess for Mom and dad. However, this airtight container means that your child can reuse Dough Dots again and again for endless fun! Your child can use animal patterned cutters or design their own creations! 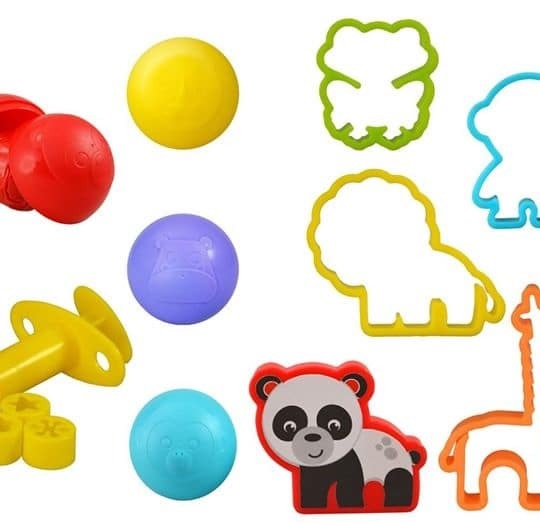 From dinosaurs to zoo animals, Dough Dots are safe, fun and easy to use! Bring your Dough Dots anywhere with the Press and Roll Transparent Backpack. 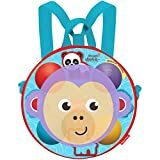 This backpack is perfect for a day out with friends or traveling long distances! Included is four great Dough Dot colors, four hollow cutters, one solid cutter and one dough extruder tool with your trendy, cool backpack. There are so many different types of Dough Dots packages to choose from, with each package designed in mind for your child. 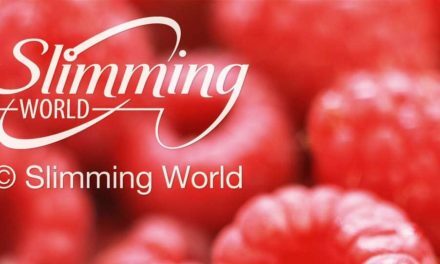 It’s time to say goodbye to the cracked containers of the competitors, losing molding dough because a container was not sealed perfectly tight or the constant questions from children to help them open each container because it is so difficult. 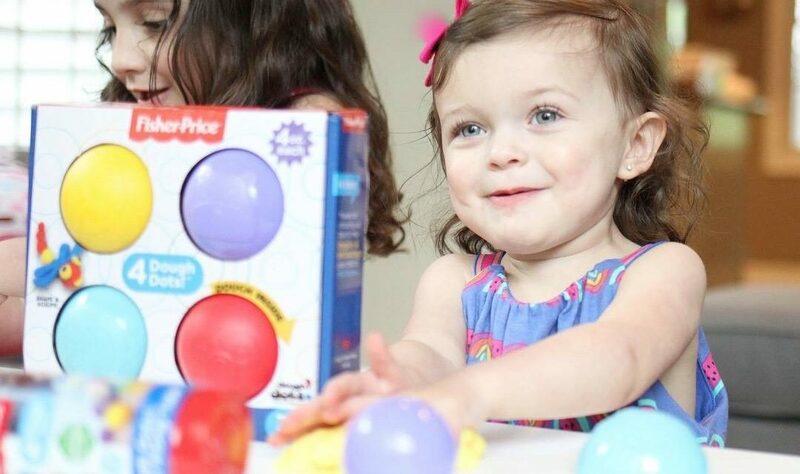 Dough Dots is easy for children to open, safe and seals easily without making it difficult to open. Less stress means less mess for parents. 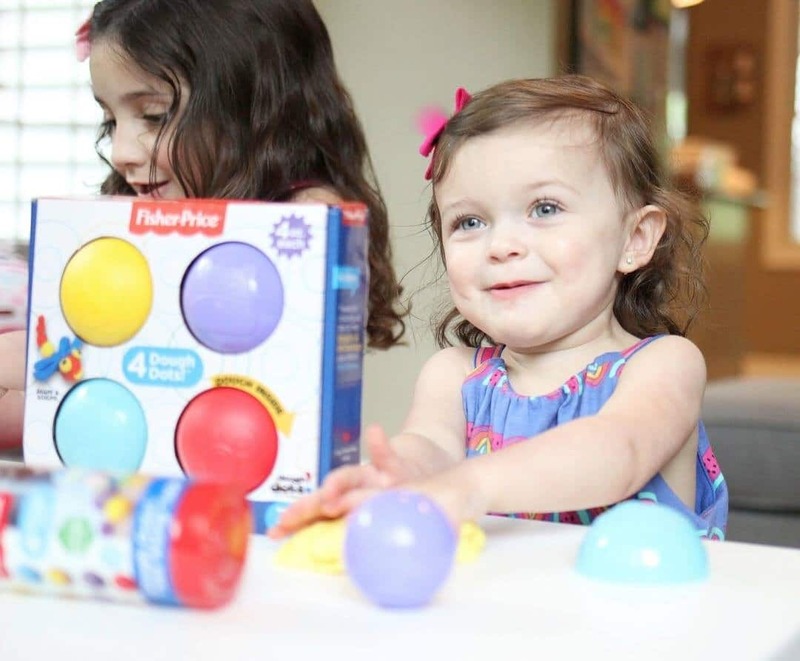 Dough Dots comes in four vibrant colors guaranteed for hours of creative and imaginative fun. Start your child as early as 3 years old for hours of creativity. Say hello to hours of enjoyment for your child to imagine and show off their latest creations. Whether you are at home or on the go, Dough Dots is the perfect molding dough for families.